Rule #1: Prepare, prepare and then prepare some more. Cedar and Stuart Anderson's Flow Hive was the most crowdfunded campaign outside the U.S. When it comes to raising capital to fund your business idea, crowdfunding is the new black. Here, the founders of five successful Aussie crowdfunded campaigns share their insights into what helped them stand out, and what you definitely should -- and shouldn't -- do when hosting a campaign. 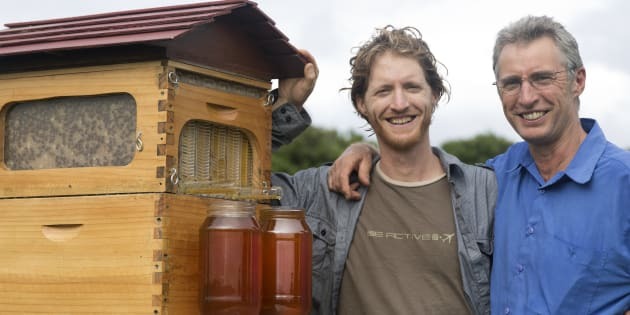 The unique Flow Hive honey extraction system, designed by Byron Bay father and son team, Stu and Cedar Anderson, has revolutionised beekeeping. The campaign is the most successful held outside the U.S, and is the sixth-most successful campaign worldwide. Cedar Anderson reckons a massive part of the success of the Flow Hive campaign came from having a great video that fully explained the product. "The video is how people really decide to back a project or not," he said. "Go in and pull apart videos of other successful campaigns, figure out what you really liked about it and why it worked for them, then make sure yours stand up. If it doesn't, you've got work to do." He said getting early feedback on your video was vital. "Show it to people but keep it hush hush so the idea doesn't get out before you're ready," he said. "That early feedback is really important." Allow yourself more time that you think: "Two hours into the campaign, and this was in April, I was making calls to see if we could deliver by Christmas. It was pretty crazy. But you've just got to pull it out, because what else can you do? I'd suggest you find out what timeframe people think is reasonable and add 40 percent to it." Pre-launch: "You need a snowball to create an avalanche, if you start off with a small response, you're likely to be a flop. You want momentum and excitement from the get-go. We made a teaser video to get people to sign up to an email list and in 30 hours we had a million views of that teaser." Underestimate your audience: "I totally underestimated how much time it would take to communicate with them," Anderson said. "For weeks, we had thousands of emails a day and we were just not prepared for that. They all had a real interest and we couldn't just send them all the same email." Deliver rewards in December: "People go away and are on holidays at that time and the shipping system all chokes up, it's a silly time to try to deliver," he said. "Some people want their reward by Christmas, but there's just no way you can guarantee that and upset customers are no good. They take a lot of time, so just avoid that time of year." Nura CEO Kyle Slater with the revolutionary headphones. These headphones automatically tune to your hearing preferences within 30 seconds so you'll never have to struggle with bass levels again. This Melbourne-based campaign is Australia's most funded Kickstarter. Nura CEO Kyle Slater said preparation and product identity were essential to the success of their campaign. "We spent a fair bit of time making sure we developed a cohesive narrative for our product and a strong visual identity," he said. "It's one thing to read about a product, but to be able to visualise it and see how it works can make a world of difference. "We created graphics and CGI to demonstrate how the technology that powers nura works, and through a well-produced video told the story behind the product -- including me and my co-founder's story. It gave people a real idea of not just what, but who, they were putting their hard-earned money towards." Know your target market: "It may sound basic, but it's also incredibly important to know your target market inside out," he said. "Are you focusing on a local or global audience? How can you reach them, and persuade them to back your product? Will the messages you're crafting around the product resonate with them?" Regularly update backers and listen to their concerns: "Everyone likes to feel like they're a part of the process, especially when they've invested their own money in it," he said. "Backers can be an invaluable source of ideas in improving your product." Pester people with backing requests: "Use your story and incentives to persuade people your product is worth backing," Slater said. Give unrealistic timeframes for delivery: "It's fine to be aspirational as long as you're realistic," he said. "It's better to be safe than sorry -- include some buffer time so you don't keep your backers waiting." 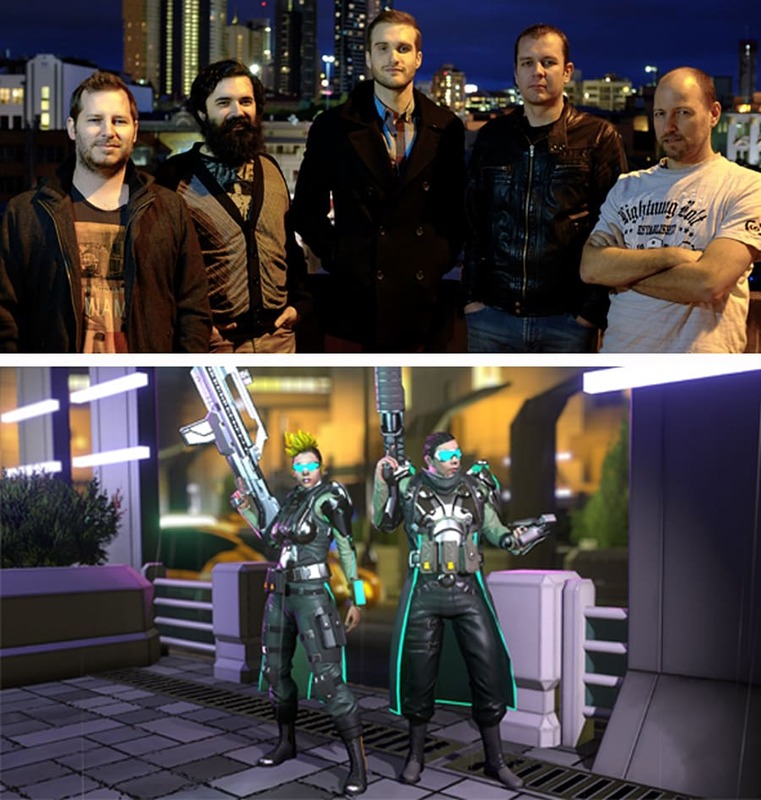 The 5 Lives team -- Dean Ferguson, Chris Conte, Mitch Clifford, Brent Waller and Mike Diskett created Satellite Reign. This real-time, class-based strategy game is set in an open world cyberpunk city, and comes from 5Lives, the Brisbane creators of Syndicate Wars. Satellite Reign character artist Dean Ferguson said the 5Lives team spent a lot of time researching other crowdfunding campaigns to prepare for their launch. "Even among the successful there are those who were better at running campaigns," he said. "We were lucky to have spoken to quite a number of developers who had already walked the path of Kickstarter, their feedback was priceless. "A large amount of time was spent figuring out how we should engage with the audience, and who that audience truly was. This was critical." Prepare but be flexible: "The more planning you have the better, it really is that simple," he said. "And that isn't just for the campaign, you need to know what to do post-campaign. Every small dot point has many sub points which are easy to put off until later but it can be a death by 1000 cuts if you ignore the little issues. Read the trends and react where you can." Know/trust your product: "You should believe in the product with every part of your being before starting a campaign and don't shift focus simply because you feel pressure from the audience, be flexible to feedback but own your ideas and what you can deliver." Forget to factor in the costs of physical rewards: "If you're offering a $100 reward tier (of a digital product, like a game), but it includes $30 worth of physical rewards, remember that you're only getting $70 from those backers, not $100. You need to factor these costs into your actual goal too." Don't get disheartened: "Every Kickstarter slows down massively once you're past the initial buzz. Keep up with the community interaction, keep posting updates, and you'll maximise your potential." Think it's easy: "It is not," he said. More than 1500 people crowdfunded industrial designer Sacha Pantschenko's idea for the ButterUp knife. 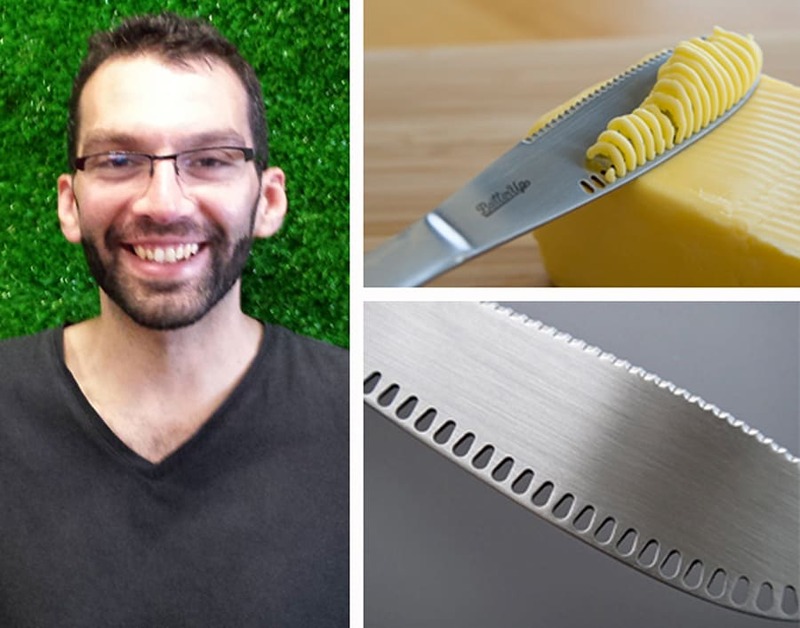 This Sydney company filled a gap in the market, creating a double-edged knife that allows you to spread butter on your bread or toast, right from the fridge. They dubbed it 'stupendous' and 'splendiferous' and we tend to agree. ButterUp industrial designer Sacha Pantschenko said if you want a smooth campaign that's delivered on time, you need to prepare. "Ideally, research comes first from talking with customers and building a fan base even before you've hit the green launch button," he said. "Research how much time you need and how much you'll spend to deliver your product. Cost everything you can think of and add more." Invest in a good outcome: "(If you're) filming a video, you're not going for a Golden Globe award but you might have to spend a bit of money with someone who can help you tell your story," he said. Expect the unexpected: "Build in contingency time as nothing ever goes to plan the first time. Most of your backers will understand and are compassionate to creators as long as they can see that you are making progress." Undervalue your target goal: You want to prove that there is enough interest in what you're doing to pursue it, not just receive funding that might not even cover your first order from a manufacturer." Try to do everything: "Identify what you're good at and where you might need help," he said. Forget the legal stuff: "Yawn, but a necessary evil. Consider the cost of trademarking and protecting your idea." Knog's Sam Moore says the first few hours of a crowdfunding campaign are critical for gaining momentum. 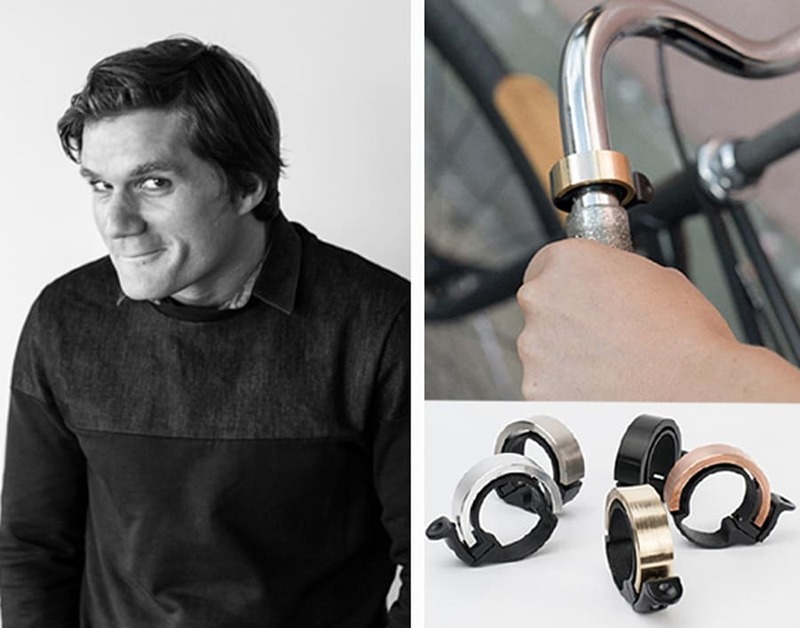 Touted as the bike bell that sounds like an angel playing the glockenspiel, the Oi was created by Melbourne company Knog. It wraps discreetly around the handlebars so as not to look like a bike "blister". Knog's head of brand and marketing, Sam Moore, said the most important thing to do when preparing a campaign was to plan for success. "If you think you may get 10,000 backers, you'll likely have to respond to 1000 emails," he said. "This takes time and consideration. These people are allowing you to succeed and asking very little in return of their money. Nurture them. "With products, plan for success. Do you know how to print and ship 20,000 card games to 20,000 people around the globe. If not, work that out first. The 'it'll be a good problem to have' argument will bite you right on the bum." Be active on social media: "Get friends and family to give you a Thunderclap -- a free service that really gets you off to a flyer," he said. "Keep posting little tidbits and find reasons to add to the story. Maybe unveil sections of your campaign page through your social media platforms." Focus time and energy on press contacts: "Line up and prime press before launch date," he said. "Gather all the relevant contacts you can. If you can't, maybe invest in a PR service. Get all this done before you launch, and send a "we've launched" email to the press -- that you've already primed -- at the moment you launch the campaign. The first few hours of the campaign are critical for momentum." Have a complex set of rewards: "With the Oi bell, the multiple colours and materials caused us to have 14 rewards," Moore said. "In truth, this might have been a few too many. Don't forget, people can adjust their pledges later, and communicate directly with you if necessary." Set an unrealistic target number: "What is the maximum number would you have to get and still say, 'nope, it's not enough'? Take that, add a dollar, and that's your number," he said. 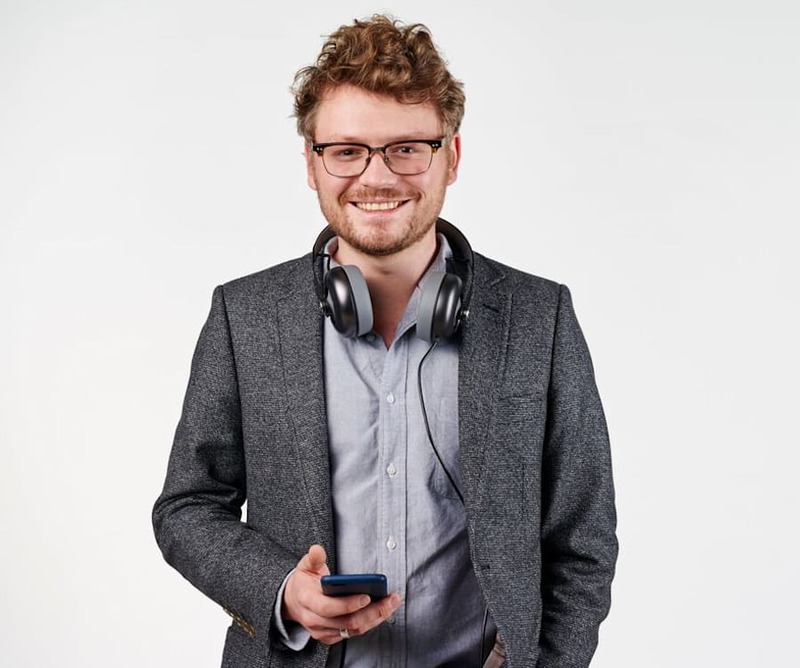 "Our target was very low, because for us it wasn't about money but it was about engaging people around the product, effectively using Kickstarter as a marketing, but also a market research, tool."